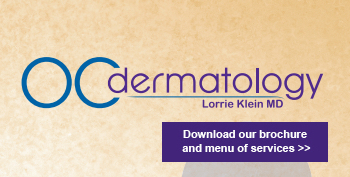 Lorrie Klein, MD and OC Dermatology are among the Top Ten dermatologists in the United States in BOTOX® & Juvederm® treatments. Dr. Klein is the #1 dermatologist in Orange County and San Diego County in BOTOX® & Juvederm® treatments among all dermatologists and plastic surgeons. 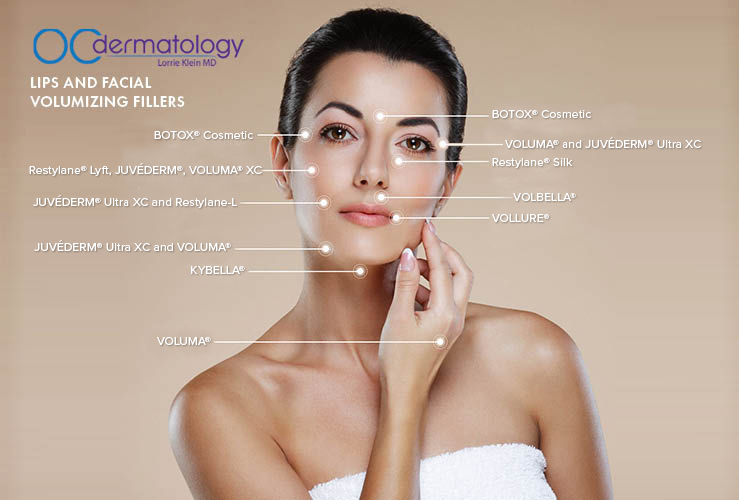 Patients who want to learn more about the BOTOX and cosmetic skin treatments and services that Dr. Klein offers at Orange County Dermatology and Euro Day Spa can request a consultation online or call our office at (949) 363-1788 to schedule an appointment. Dr. Klein is among the Top One Hundred of all physicians in the world using these treatments.